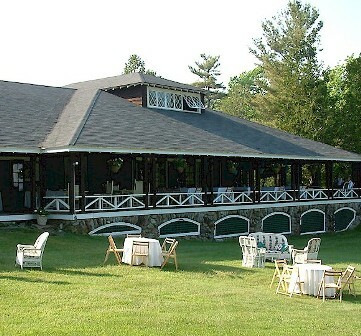 Castine Golf Club, is a Semi-Private, 9 hole golf course located in Castine, Maine. 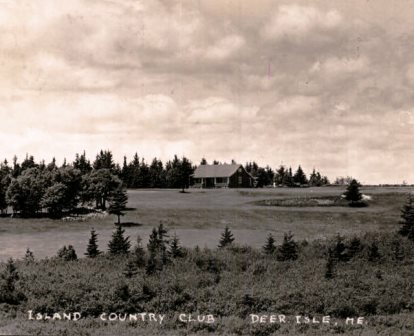 Castine Golf Club's first golf course layout opened in 1897. 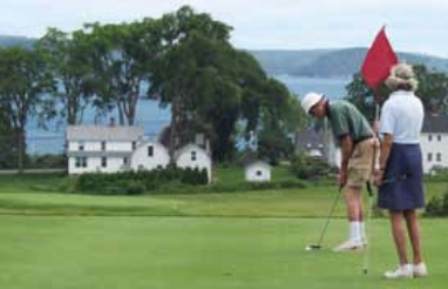 Scottish golf course designer, Willie Park Jr. laid out the current nine holes on Windmill Hill in 1921, which offers stunning views of Castine Harbor and Blue Hill across from the Revolutionary War era Fort George. 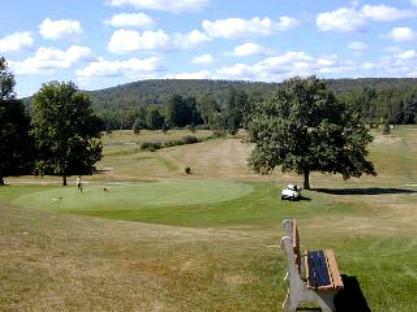 Castine Golf Club plays to a 9-hole par of 35 and a maximum distance of 2,977 yards. 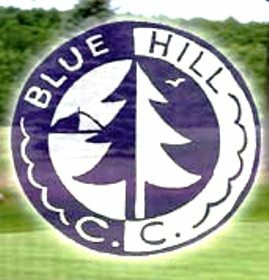 The course rating is 35.7 and it has a slope rating of 122. 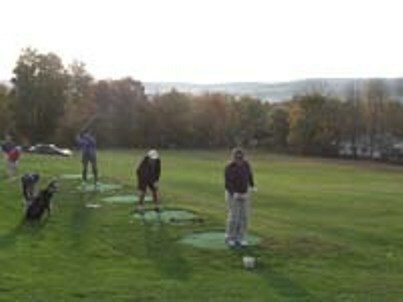 The fairways are generous, and the greens undulate and are usually elevated above the fairways. #6, aim for the flagpole at the back of the blind sixth green to make it to this large putting surface from the fairway below. 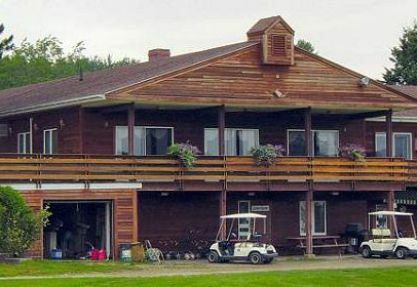 Reachable in two up a long hill, you'll be rewarded with a magnificent view of Castine Harbor once you make it up to the green. 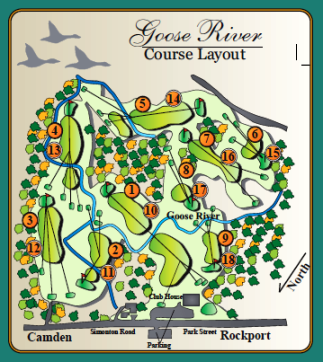 #7, hit a club other than the driver from the seventh tee or your ball might fly over the remains of the Revolutionary War Battery Gosselin into the woods. 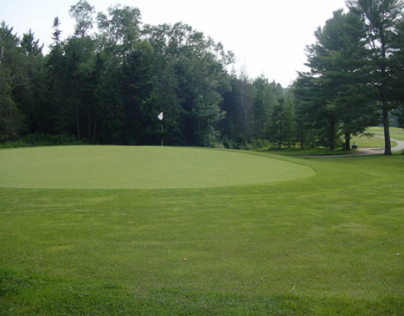 The seventh green is known locally as a wicked sloping two-tiered green "in the woods" that can leave balls further from the cup after a putt than when they were stroked. A bogey on seven is good work.